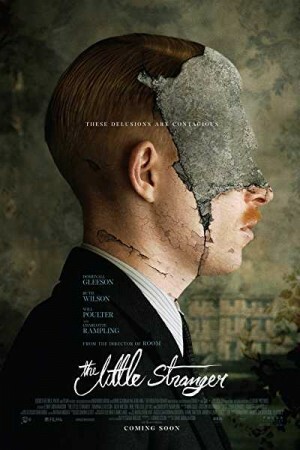 The Little Stranger is an upcoming gothic drama horror film which has been directed by Lenny Abrahamson and is based on the novel ‘The Little Stranger’. The movie is about Dr. Faraday who visits Hundreds Hall which was the residential space for the Ayres family, in the summer of the year 1948. On reaching his destination with his patient he finally finds out that the previous family in the house were haunted by something even more terrifying than death. Somehow, he is convinced by the fact that the secrets of their lives are related to his own life.